We are so glad you are here! It was wonderful getting to meet you both, and many, many thanks for all the help with those loose ends! I was just going thru some pics, Karen (Harley) took this one of y'all at Rockefeller Plaza, and I think it is wonderful! Hmmm....there are still a few questions, are you game?? I have to send you have a picture from Rockefeller Center that I took of you and Ken. It was a pleasure having lunch with you, Ken and the other racers last week. I did talk to Ken, but unfortunately, did not have the chance of introducing myself to you. Everything was quite the whirlwind in New York. And hopefully, we'll see you at future TARCons! "new developments, renew our vows on TV and possibly some Adventure Travel trips.." move aside Samantha Brown !! My hubby and I were pulling for you all the way. I'm glad you have joined us here at RFF so we can tell you personally how much we enjoyed watching you both overcome the challenges in the race. We knew you would make it to the end and being so close behind is a testament to your abilities. Congratulations and welcome to RFF! So heartwarming to hear that so many of you supported us on our Amazing Race Journey!!! Georgia Peach asked if I was game to answer some questions...and Yes I will do my best! thanks. It is so great to have you here ! Whoo Hoo! What fun to have you here, we are so excited! Great interview last night too! Some of this I know, but can you tell everyone how long you were looking for that darned clue box? What time did you actually arrive on the mat in Moscow? I know that last Moscow leg had a VERY short Pitstop--how long did you actually have there? Get any sleep at all? 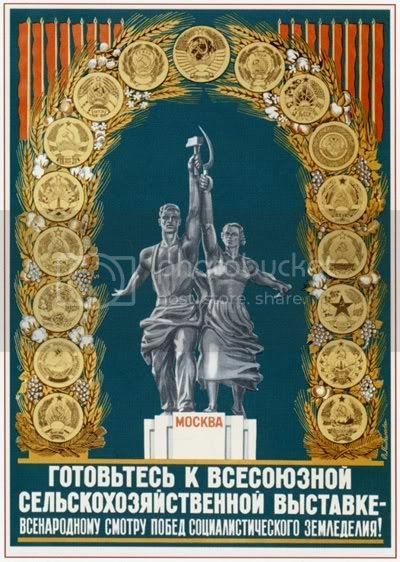 I know that there was an unused U-turn in the first Moscow leg. What made you decide not to use it? Any regrets about that? In Bolivia, did you feel any danger from riding the wooden bikes on the cobblestones? Thanks for the sweet message Kiwi.....wish we could have met in NZ too.........what a wonderful experience we had ~ absolutely stunning scenery from the helicopter ride and I loved landing on the hill with the sheep, Phil and his Dad. I even got to throw a stick and play with the dogs and watch them herd the sheep. We cannot wait to come back and explore NZ!!!!! Puddin.....thank you for the props on our website....we will continue to upgrade and update it daily and weekly as new things develop! Georgia Peach.....let me see if I can remember some of the things you asked without my diary nearby.....we were dropped off about 1/4 of a mile from the station where Nick & Starr and Andrew & Dan were....so there are MANY stations of varying types between!!! We tried to make our way as the Postcard showed to the other side but they had demolished a building and it was surrounded by rubble and fences. I wanted to climb over and take a shortcut - teehee....but was shot down. So we wandered all over between our stop and the entrance to VDNKh Park and then saw Dan & Andrew running through the entrance so we raced after them.......of course we got no payback help on finding the clue box.....but when we headed out of the Park we worked our way straight up through to the Metro and I found the cluebox outside!!! Yipppeee........we finally got to the mat maybe about 7pm? We were up interviewing etc....until about 12:30am.....only a few hours sleep before heading to the airport. We went right back to the same hotel we stayed in the night before....DRATS if I had figured that out I would have dumped the contents of my backpack on the bed to make it lighter for ALL OF THE RUNNING around I did that day!!!!! We knew that the second UTurn would be useless and only antagonize another team as it had to be a non-elimination before they narrowed the field to 3.....so noone used it. TarAsia - YES....the wooden bikes in Bolivia seemed the most dangerous of all we did on the Race!!!! Our photographer was on the back of a 4 wheeler and one on a bike and they said Ken and I were clocked through the tunnel going 35 mph......I got a very good technique down from younger days when I was a pretty good skateboard rider and I shot past Terrence and Sarah - Which he did not like?!?!?! When I exited the tunnel first I almost hit a cab - the brake did not work......and if Kenny had not had to go get my bike down the hill we would have beat everyone to the next cluebox....but it did not matter as we ending up winning that leg after his infamous and entertaining Cholita Fight! Hope this helps........and I will try and search through to see the posts of us you mentioned Kiwi. I have a question that might have been asked but not posted here. From the starting line who were you and Kenny thinking were gonna be the biggest threats! In India, you saw Ken get hit by the dye in the Roadblock and you also had dye thrown at you. How surprised were you when you saw the people make a run at you? We felt early on that Mark & Bill, Terence & Sarah and Nick & Starr would probably be our toughest competition. I was surprised that they got me so good with the green paint @ the Holi Festival.....we were the last team and I think they wanted to use up ALL of their powder and liquid color....and THEY DID !!!! !&&#*@(*@*&@#*#@)#(_)_# I even climbed up on a Jungle Gym to avoid them and try and help Kenny.....but they got me when I climbed down. I truly did not realize all day how very green my hair really was...we had so many tasks, speed bump etc. to overcome and I was so focused. Too funny when I finally looked in a mirror at the end of the day!!!! That lent new meaning to the "Greene" team, ! If you can answer Tina ....... was this interview below at the Hotel or VDNKh Park and if Hotel can you name it? This place was an obsession for me for awhile, it placed you and Ken in at least the final 4 for sure . Tina, congratulations on a well run race. As for Dan and Andrew, those &&%$^& did have an opportunity to help you out. That 30 minutes that it took you to find the clue box and return to the mat must have felt a lot longer. We all have pre-conceptions about what it would be like to participate in the race. What surprised you the most about the conduct of the race and how it is run? Were you a fan of the race before? If so, who were your favorite racers of the past? I looked at Ken's NFL statistics. He had an excellent year in 1981 with 7 interceptions. He was only 25 but that was really his last good year. I'm assuming he must have sustained some sort of serious injury. Did he? If so, what was it and does it still affect him to this day? Georgia Peach - I believe that interview was at the hotel where we stayed two nights in Moscow - Swissotel Krasne Holmy. 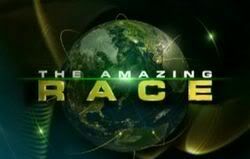 Pedaler - We have been huge fans of Amazing Race since it's inception!!!! We loved Uchenna & Joyce! Ken had shoulder problems while playing in the NFL and finally decided to retire. Ken & I only wished there had been more physical and technical challenges as we trained for months preparing and think that would have been to our advantage. We would also have liked to drive more rather than relying so much on taxis. We know that we were very blessed to be selected and had a wonderful journey.....we only hope that we will be picked for an ALL STAR edition as we would like another shot at it since we came so close to winning! Tina!!!! Happy New Year to you and Ken! The Amazing Taxi Race! I also think there should be more self-driving. My favorite leg of this season was episode 4. The main reason is for the self-driving. When was the last time someone got lost? Peter and Sarah? Who knows, Ken and Tina could have won! You two should have won! 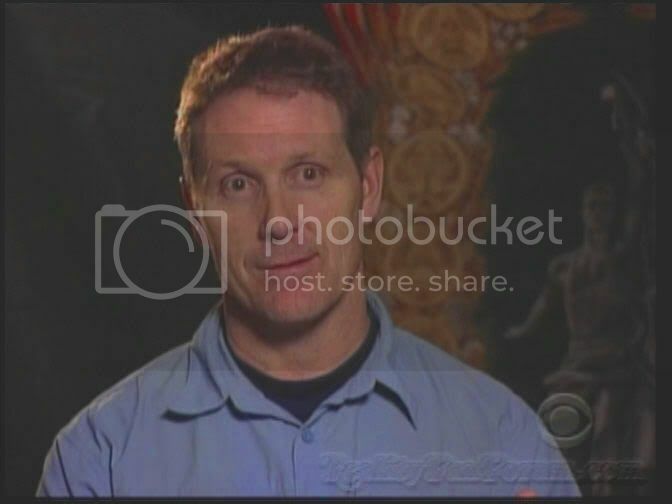 I was rooting for you in the Finale! God Bless you TARAsia, Hooky, Kiwi Jay, Snooky 101, Puddin, Georgia Peach.....and all of you who have give us such wonderful support!!! We are praying for another chance at TAR - definitely with more driving and more physical challenges...mental ones too!!! !